Compare prices and book your Rotorua rental car before you arrive. 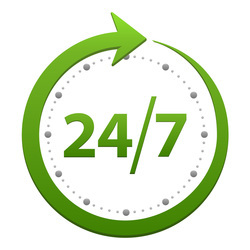 All rental car companies can be found here. Rotorua on the southern shore of Lake Rotorua and is widely known for its geothermal activity. The Roturua airport has daily flights to most locations throughout New Zealand and there are plans to increase the runway length so that flights to Australia will be possible. There are many geothermal attractions in and around Roturua and driving your rental car to each location is the best way to see the area. ​Hire car branches are in Rotorua as well as at the airport. 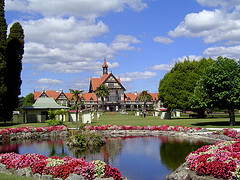 It is a very scenic town and has won New Zealands most beautiful city award a number of times.